After a long and illustrious career, Kenneth Radnoff Q.C., one of Ottawa’s most respected lawyers, has retired from the practice of law at Low Murchison Radnoff LLP, effective January 31, 2019. 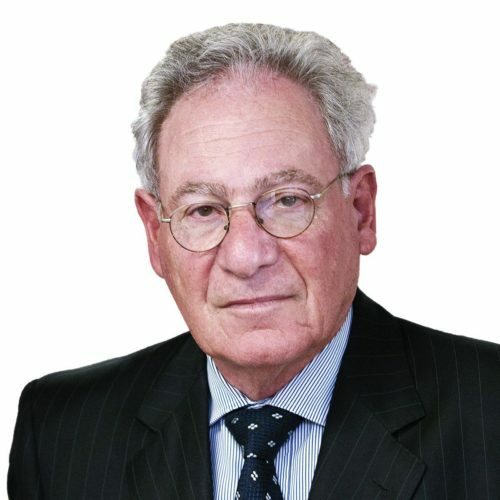 Ken was called to the Bar in 1963, and had been engaged in the general practice of law, with an emphasis on civil litigation, working with Radnoff Pearl LLP from 1965 to 2011 and then with Low Murchison Radnoff LLP. His current and future clients will continue to be served by members of his firm and are invited to contact the Head of the Litigation Department, Jean-François Laberge.